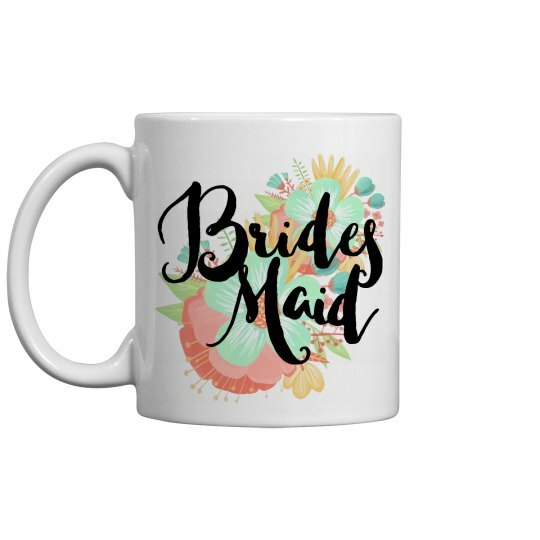 This floral bridesmaid proposal mug is a perfect gift for popping the question, "Will you be my bridesmaid?" Give this classy mug to your coffee lovin' BFF. Ask her to stand in your wedding with this adorable gift! Custom Text Back: Name, | Will you be my | Bridesmaid?